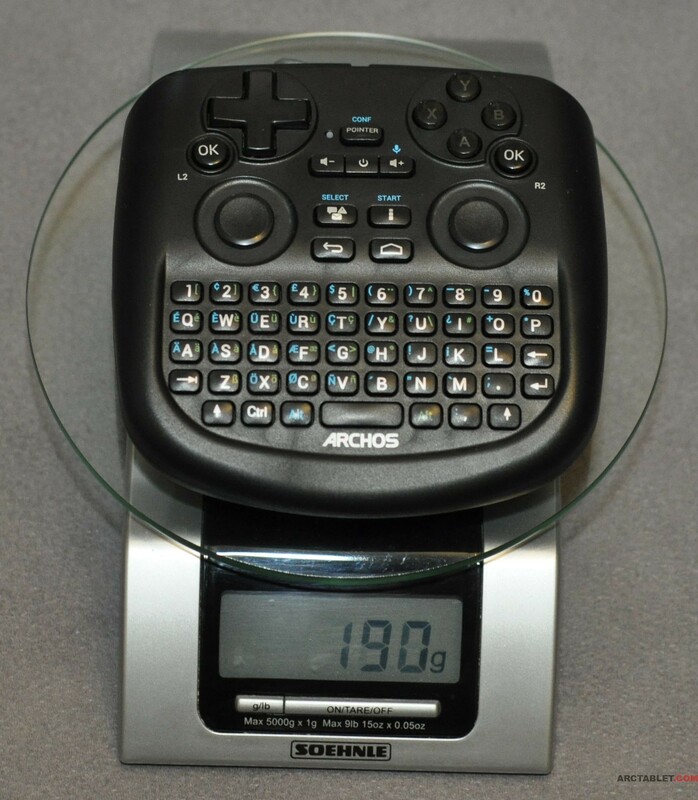 The TV Touch remote control offers a full QWERTY keyboard coupled with rotational mouse capability and analog stick and buttons for gaming. 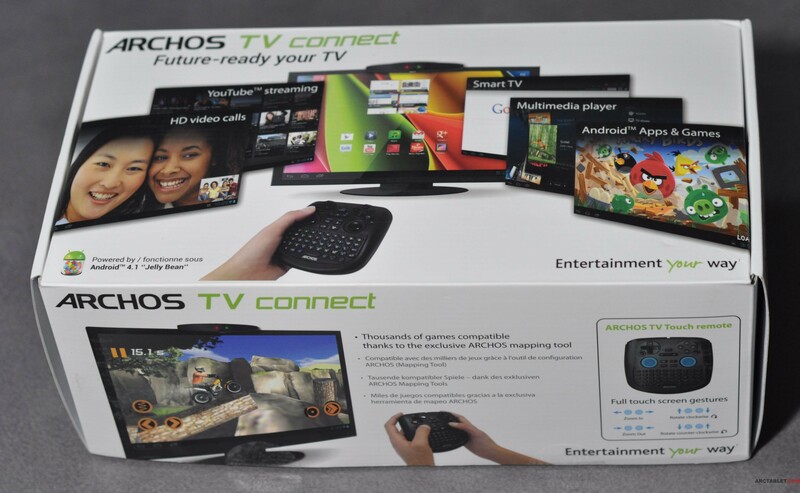 The TV Connect currently runs on Android 4.1.1 Jelly Bean, it should be available in the coming weeks at ~ €129 / £99 / $129. 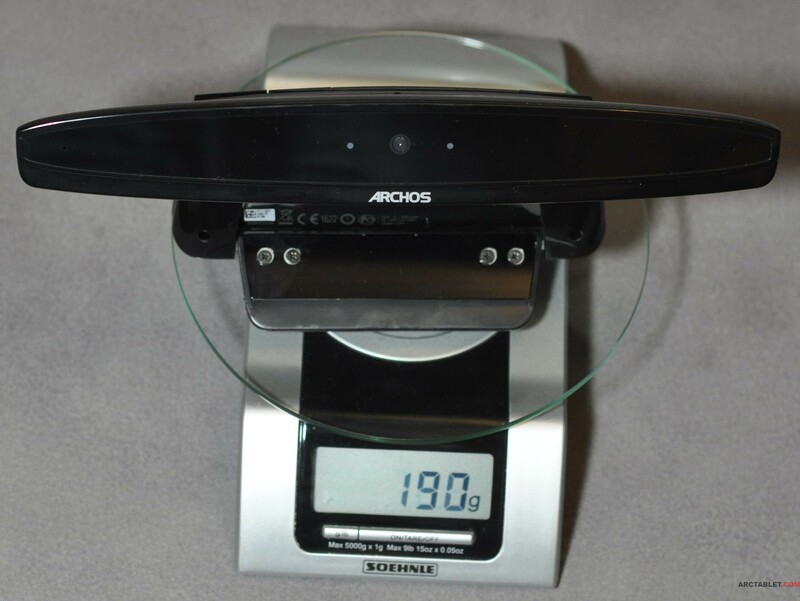 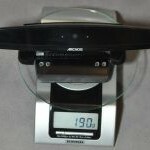 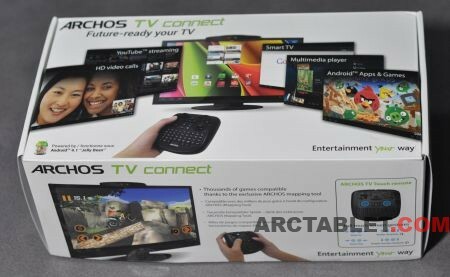 This review will first present the device specifications and packaging, see how the remote controller and Android works, check the performance and usability of using Android on a TV. Battery life Not applicable as the ARCHOS TV Connect has no battery, AC powered only. The ARCHOS TV Connect is net yet reported in the Google Play certified devices. 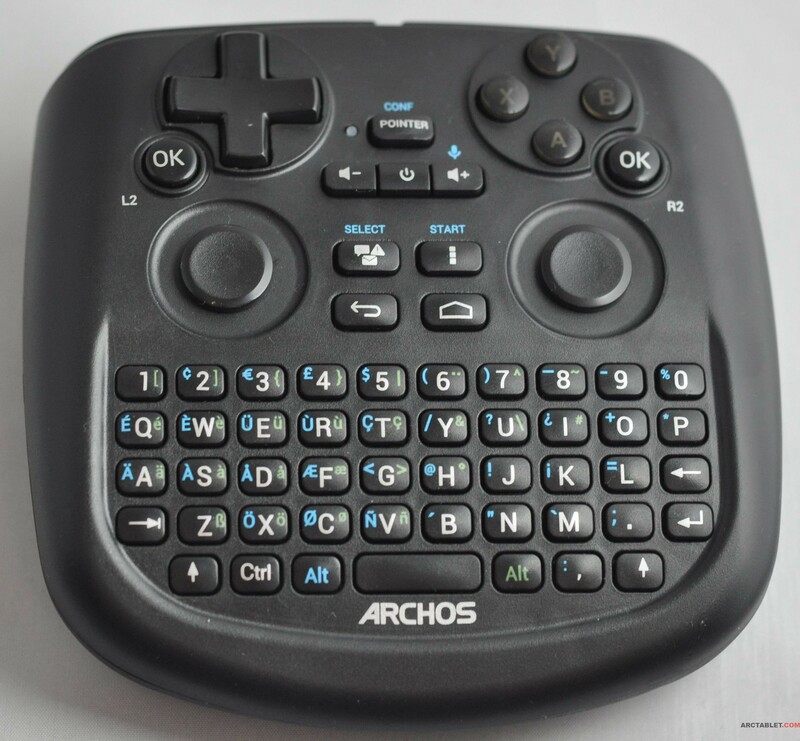 The keyboard is currently not localized and comes only in QWERTY layout for all territories, let’s hope ARCHOS will consider making local versions for non English users. 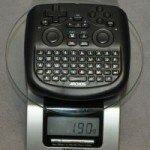 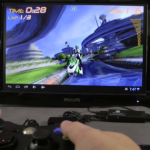 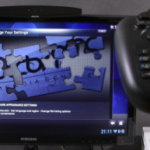 Here is a 360° view of the controller (Flash required), use your mouse or keyboard to turn. a power charger it outputs 12 V, 3 A, European socket for the power on the wall. 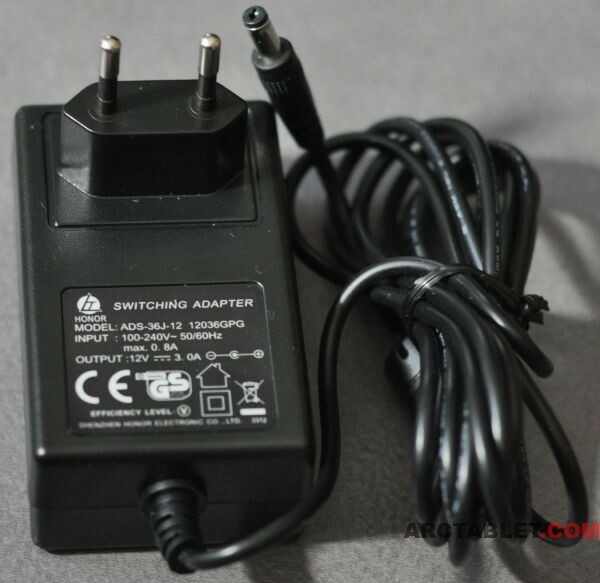 The TV Connect can’t be powered from the micro USB connector. 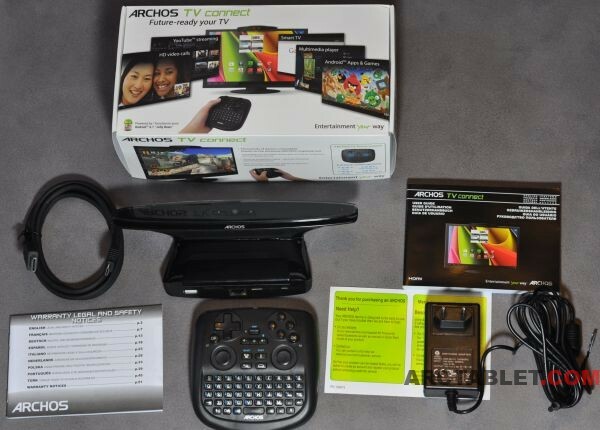 Follow us on and check back soon for the rest of our ARCHOS TV Connect review: device features, performance, gaming and more !